Discover your snooker potential with the help of this comprehensive guide. 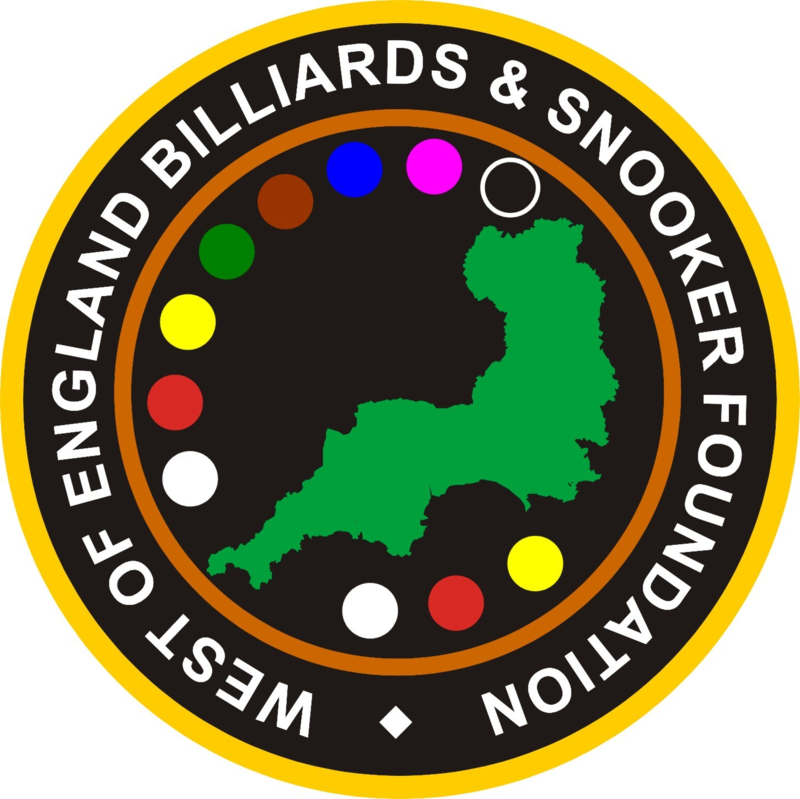 This book has been written with the aim to communicate knowledge and experience of snooker techniques acquired over 46 years of playing and coaching. Through reading this book the reader cannot fail to better understand and confirm the principles and concepts of snooker. This knowledge along with continued practice will undoubtedly lead to improvement in standard of play and satisfaction, regardless of present ability. Cost just £14.99 plus postage & packaging.